While the Chancellor of the Exchequer froze fuel duty for the ninth consecutive year during the last budget, the introduction of WLTP (Worldwide Harmonized Light Vehicles Test Procedure) and the increased use of electric cars, means that he may need to rethink this in the coming years. 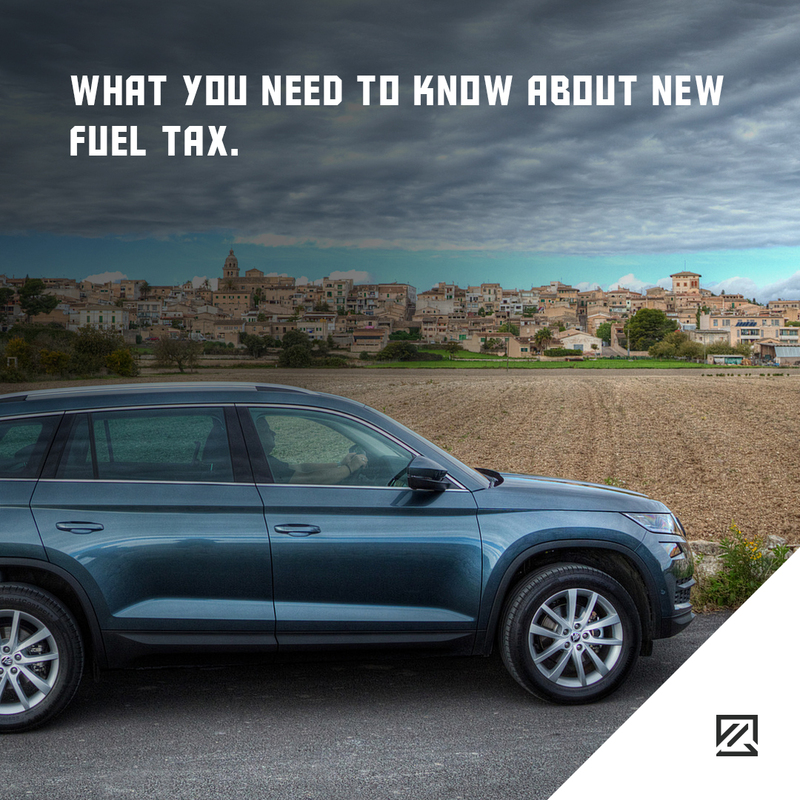 What is the fuel tax? Fuel tax, which is also known as fuel duty, is the percentage of money that goes to the government as tax every time you fill up your tank. It brings raises approximately £30 billion a year for the Treasury. How much is fuel tax? Currently, petrol and diesel are taxed the most. UK drivers pay 57.95p in tax for every litre they buy, which equates to £1,000 per year based on an average mileage of 7,800 miles. Ultra-low sulphur diesel, biodiesel and bioethanol are also charged at the same rate, while liquefied petroleum gas and natural gas are charged at 31.61p and 24.7p per litre respectively. There is no charge for electric cars. Why doesn’t fuel tax work? Fuel duty doesn’t work for a number of reasons. The first is that, after being frozen for almost a decade, it is technically too low. Increasing it to the levels it should be at, however, would be resisted by motorists. On top of this, by 2040, petrol and diesel cars will no longer be sold in the UK, meaning the tax that can be raised through the sale of fuel will reduce. Because of these changes, the government will need to find alternatives to fuel duty. One option is charging a mileage-based tax. A report from Bloomberg New Energy Finance suggests that this could start as early as 2030 with drivers charged 7.5p per mile. This would then increase year on year through 2040, at which point it would reach 9.1p per mile. Bloomberg has called this a road toll, and it could end up costing drivers approximately £700 a year. This is less for those who currently have a petrol or diesel car but much more for those who have electric cars. However, as electric cars are the future of motoring and that the number of UK electric car sales is growing year-on-year, in the long-term, this isn’t something either drivers of electric cars or the government can avoid.